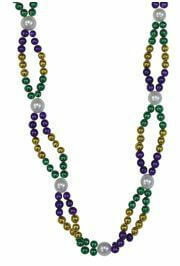 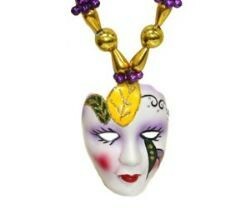 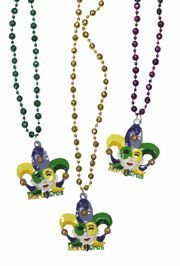 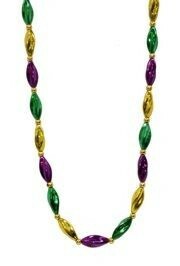 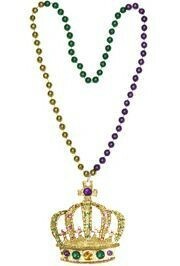 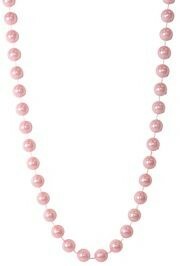 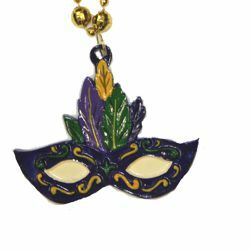 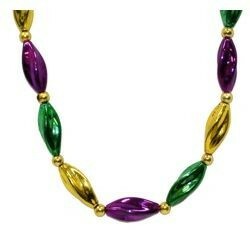 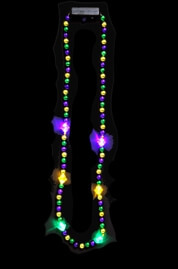 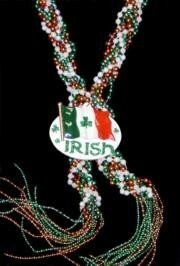 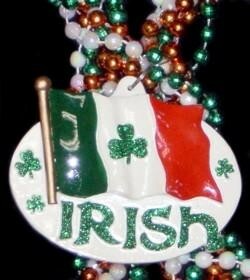 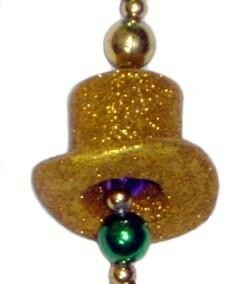 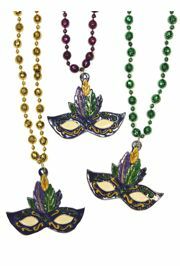 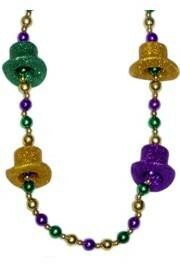 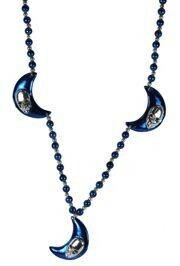 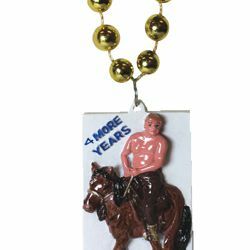 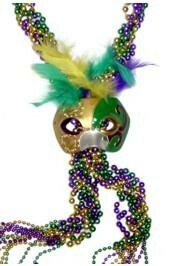 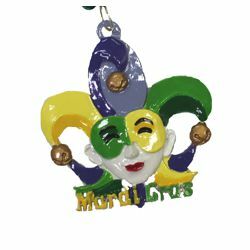 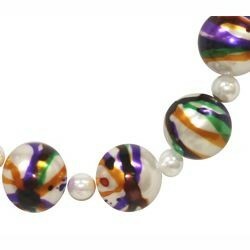 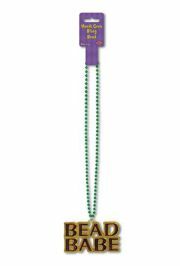 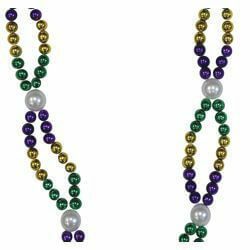 Fancy beads include Mardi Gras masks, Fluer De Lis beads, top hats beads, porcelain face mask beads, and crown beads. 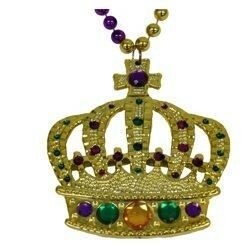 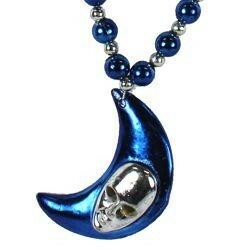 In addition, you will find crown necklaces, chain link necklaces, and Fluer De Lis necklaces. 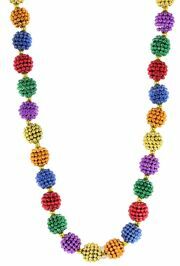 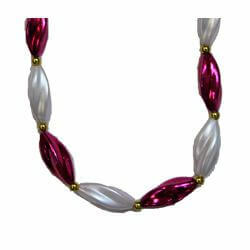 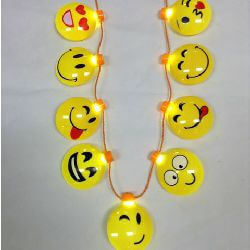 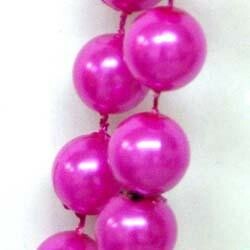 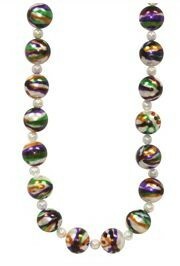 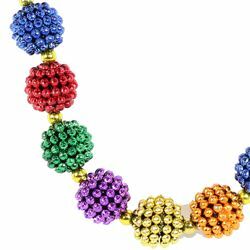 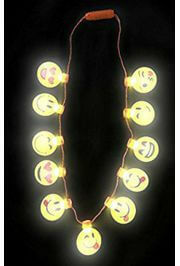 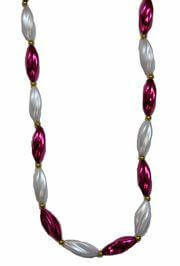 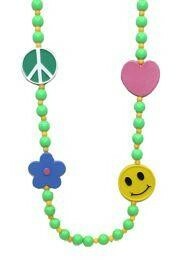 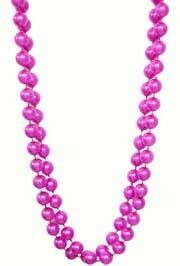 These Fancy Beads are sold individually, in 3-piece packs, 2-dozen packs, and 10-dozen packs.